You cannot afford missing any call really, because each one may be an important sale opportunity. The telephone systems must be able to offer the highest level of service at any point time regardless of volume of traffic. A telephone system is one of the most important assets in your business. 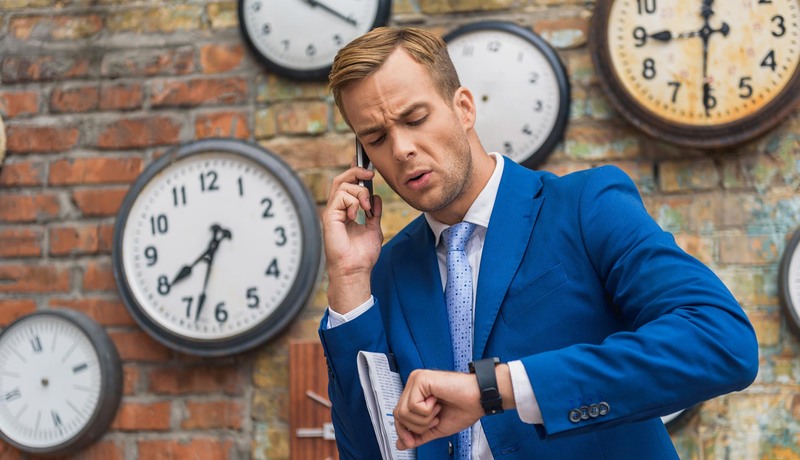 It will greet your customers when they first contact you, it will help sales people close contracts and assist your support team answering calls. We provide a personalised service tailored around your unique business requirements. As we sell our own technology we provide a fast service because there are no intermediaries involved. Furthermore, as we will update your system regularly we ensure you have the latest features making your business ever more competitive. Please register below if you are interested in a training webinar on VOIspeed UCloud User Interface.  Voispeed Limited would like to contact you using the information on this form to provide updates and marketing material related to your telephony network or about products that can be used with your phones. You can change your mind at any time by clicking the unsubscribe link in the footer of any email you receive from us, or by contacting us. Your personal data will be treated with respect and will not be shared outside the group. To read more about our privacy procedures please see the link in the footer of our website. By subscribing to our mailing list you agree that we may process your information in accordance with these terms.